We pride ourselves on delicious, freshly baked goods, savoury lunches and scrumptious "Island Farms" ice cream. 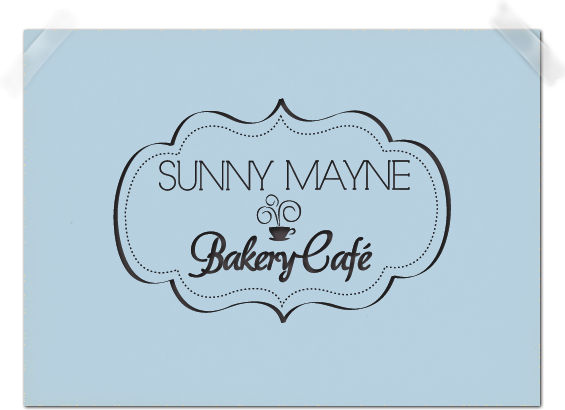 Sunny Mayne Bakery Café and the Miner's Bay Ice Cream Emporium are locally and family-owned businesses based on gorgeous Mayne Island, BC, Canada. In addition to our fine selection of baked goods and breakfast and lunch menu, we specialize in cake decorating and custom wedding cakes. If you do not have time to sit down we have to-go options: take-out pizzas, frozen soups, sandwiches, etc. The latest scoop for our business is the Ice Cream Emporium. We'll be providing your favourite flavours of Island Farms ice creams, sherbets and frozen yogurts. We can also prepare any ice cream flavour as a milkshake. We serve a variety of cool treats for those hot summer days: sundaes, floats, Italian sodas, iced coffees, etc. Come check it out! Please take a look at our cake gallery page as well as finding information about our bakery and our ice cream store. When you visit Mayne Island we look forward to seeing you!